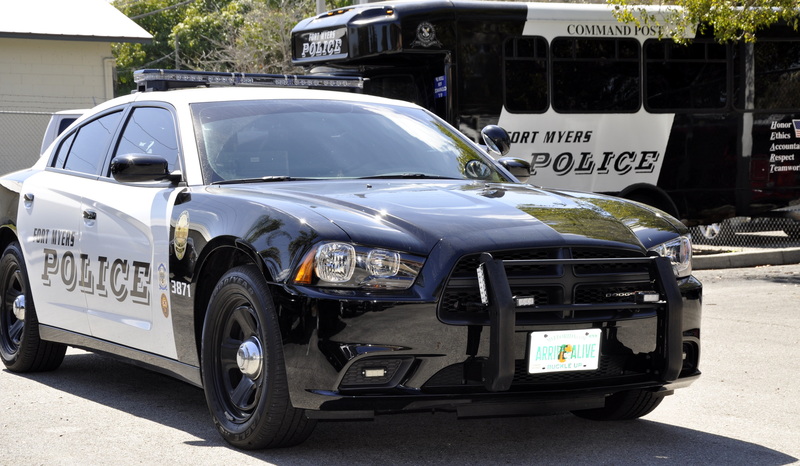 FORT MYERS, Fla. A Fort Myers police officer who was fired Wednesday lied under oath and falsified information in an arrest affidavit, according to complaints filed by an assistant U.S. attorney. Sgt. Eric Gutridge was terminated after an internal police department investigation into those complaints. Gutridge made untrue statements during his testimony in a case against a man facing a charge of possession of a weapon by a convicted felon, the complaints filed by assistant U.S. attorney Rachelle DesVaux Bedke allege. The federal case against the defendant was dismissed in February. He wrote in a police report that he was the officer to recover the weapon, but he wasn’t, the complaints allege. He later testified to the same, according to the complaints. A long list of complaints were made about Gutridge between 2003 and 2015, the internal police investigation shows. But he answered no when asked on a standard questionnaire whether he was aware of any past complaints, investigations or disciplinary action against him. Fort Myers Police Chief Derrick Diggs ordered the investigation after he was notified about Bedke’s complaints. Gutridge was placed on administrative leave on Feb. 10.